Save money this spring!. 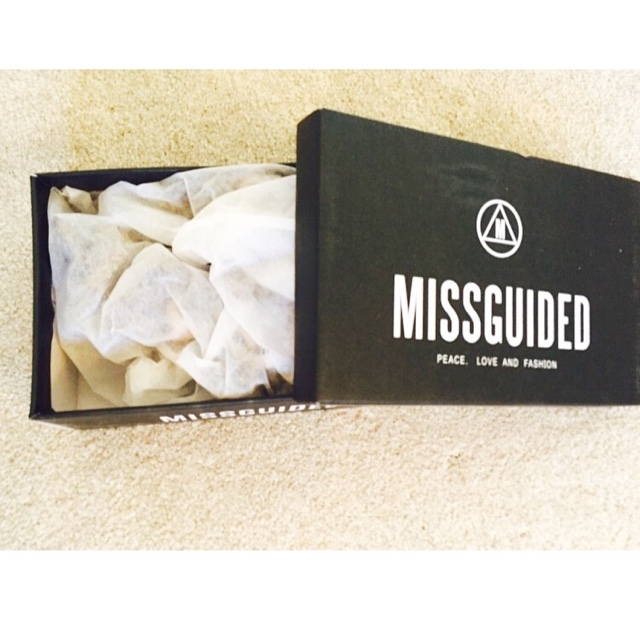 I got these beautiful heels from Missguided only £12. They not only had 20% on everything but also 99p shipping amazing right?! 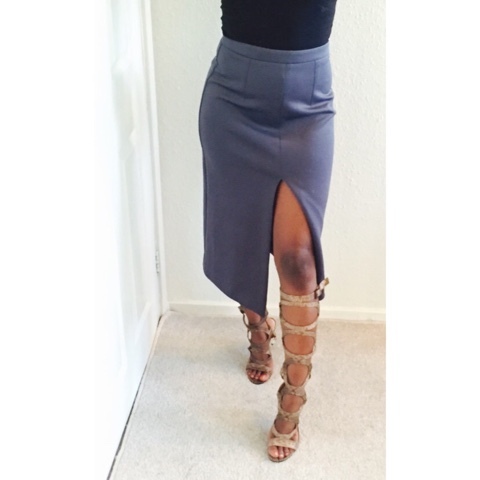 The heels are still in stock. These heels would go well with a short dress/skirt/shorts or playsuit.